Burundi, the Heart of Africa. It’s called this for its heart-shaped outline and its central location on the African continent. And as its 600,000–800,000 coffee-growing families (The World Bank, 2011) could tell you, coffee is in many ways the heart of Burundi. Large parts of Burundi have excellent conditions for growing coffee: good terroir, a favorable climate, and more. In fact, specialty coffee production is on the increase in this tiny country, despite armed conflict and high poverty rates. Burundian single origins have demonstrated high potential, and coffee producers here are striving to improve their agricultural practices. 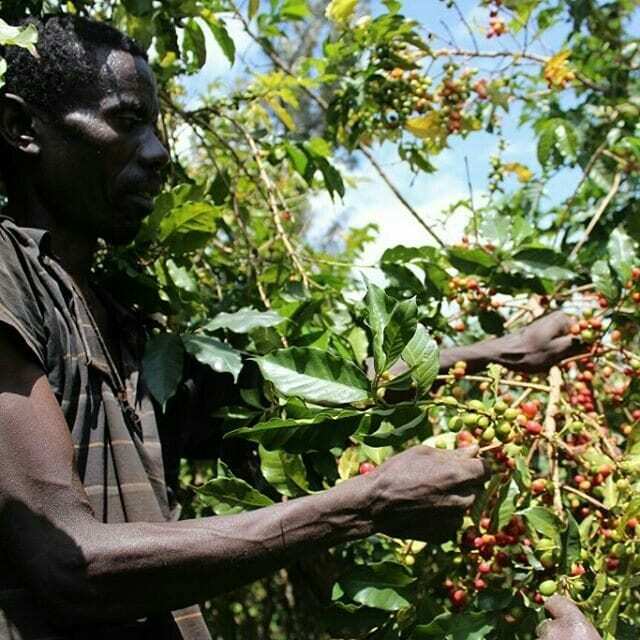 East Africa is known for its high-quality coffee – and Burundi is no exception. But what does coffee from Burundi taste like? What are the different producing regions? 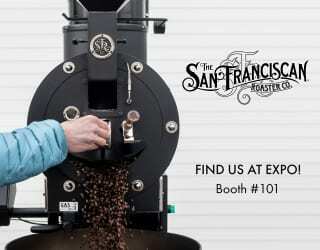 And what do roasters, importers, and coffee shop owners think of the region? Keep reading to find out. What Sets Burundian Coffees Apart? Burundi’s volcanic soil and approximate 1,200 mm of rainfall a year (The World Bank) create a great environment for growing coffee. Volcanic soil is rich in nutrients such as nitrogen, which coffee plants need, and tends to hold water well. Ephrem Sebatigita, a Q grader with more than 30 years in the coffee industry, tells me that there are two “parameters” that characterize Burundian coffee. First of all, there’s “the different varieties, like Bourbon and its different sub varieties (Jackson and Blue mountain).” The Bourbon variety is known for its great sweetness and body. These are the most well-known coffee-growing regions in Burundi. However, you’ll also find good coffee in lesser amounts in some southern regions of Burundi, such as Buragane. What’s more, you have Burundi’s processing methods. 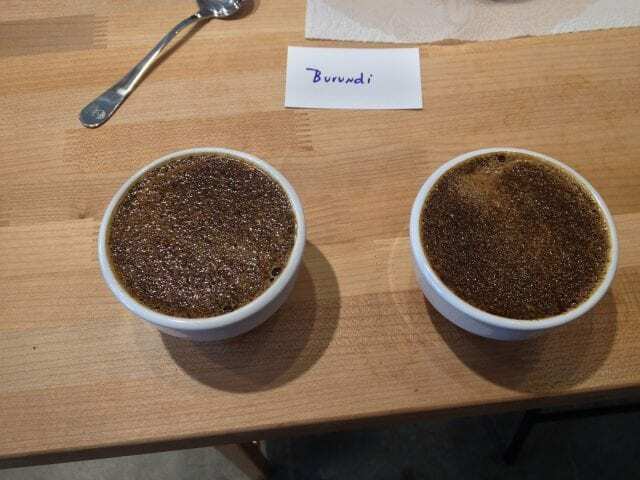 Coffee in Burundi – like other East African countries – is often double washed/double fermented. This is a unique processing method that results in very clean, bright flavor profiles. What Does Burundian Coffee Taste Like? Coffee entrepreneur Eric Wright tells me that Burundian coffee tends to be sweet with a bright acidity, big body, and citrus, blueberry, and “wild” notes. But of course, not all Burundian coffee tastes the same. Burundi has altitudes ranging between 722 m.a.s.l. to 2,760 m.a.s.l. Ephrem tells me that the higher-altitude coffees have greater acidity, with citric notes. High-quality high-altitude coffees – think SCA 86+ – will have fruits, flowers, and honey notes with consistency, balance, and body. However, while this flavor profile is generally true for Burundian coffee, you can also expect it to vary between regions. Let’s take a look at those different regions now. Burundi has five main coffee-producing regions: Buyenzi, Kirimiro, Mumirwa, Bweru, and Bugesera. That isn’t to say you’ll never find coffee outside of these regions; however, these are the biggest, most common ones, and they are also known for their quality crops. 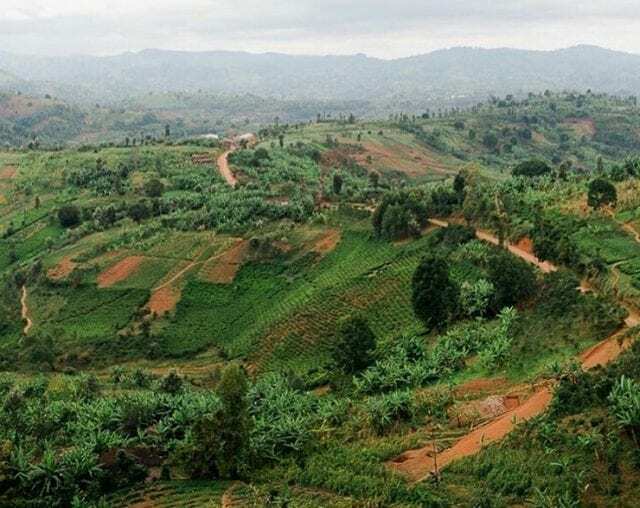 This is a large area in northern Burundi, bordering Rwanda. 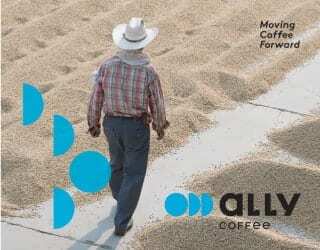 It is the main coffee-producing region, and you’ll also find high-quality lots here. There are two specific regions that deserve mention within Buyenzi: Kayanza and Ngozi. Kayanza: The weather is mild, with an average annual temperature of 18°C, while most coffee farms are between 1,700 and 2,000 m.a.s.l. The highest rainfall is in April, while July is drier. All these conditions combine to create coffee known for its high acidity and citric notes. In 2015, a Kayanza coffee scored 91.09 in the Cup of Excellence. Ngozi: Ngozi lies in the northeast of Burundi, and has a similar elevation. 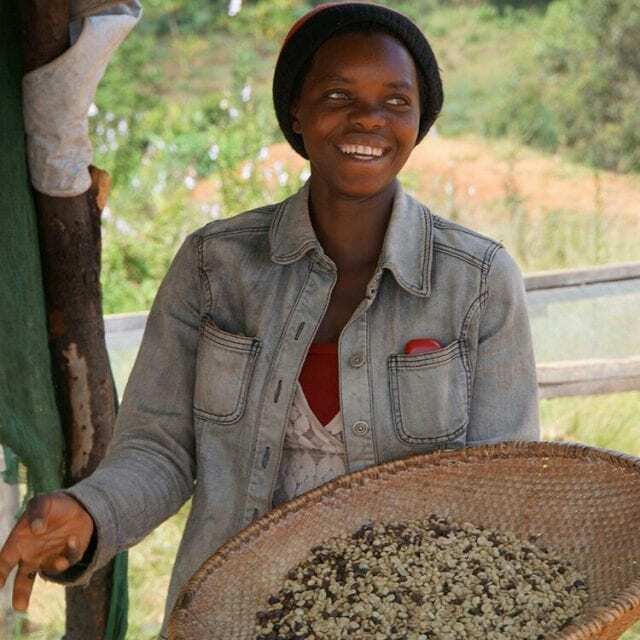 While it produces less coffee than Kayanza, it also shows the potential for excellent quality. In 2015, a Cup of Excellence winning lot scored 88.92, while several other lots scored above 85. Kirundo, in northeastern Burundi, produces low yields of coffee. However, those beans have potential for quality. 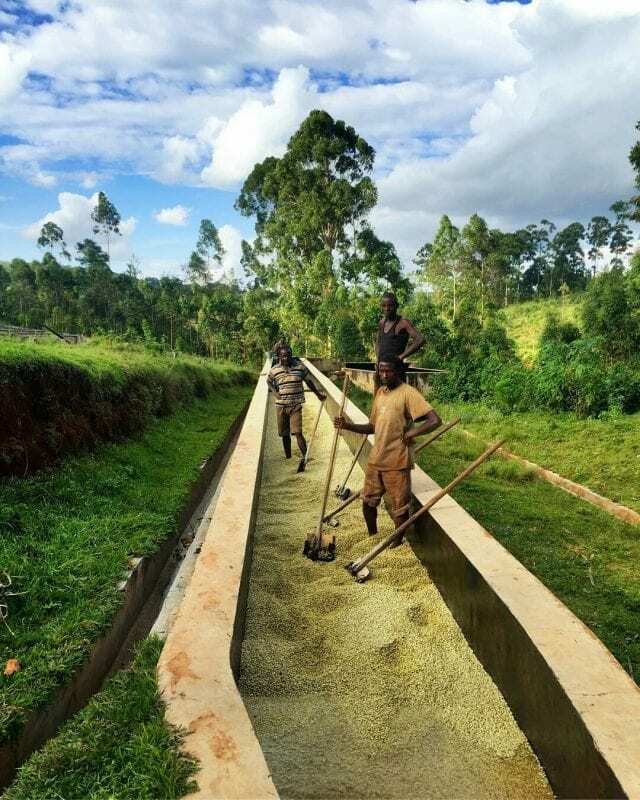 Most farms lie between 1,400 and 1,700 m.a.s.l, and in 2015 a coffee from here scored 86.62 in the Cup of Excellence. Also in northeastern Burundi, Muyinga borders Tanzania. Coffee grows at an average of 1,800 m.a.s.l. and the region has typical Burundian conditions: a mild climate, volcanic soil, and an annual rainfall of around 1,300 mm. 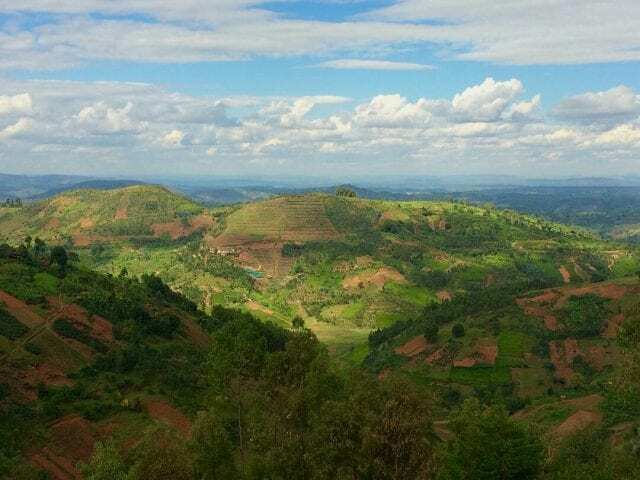 This is the very center of Burundi, and it is a mountainous area with temperatures ranging from 12 to 18°C on average. Rainfall is lower than in other parts of Burundi, at around 1,100 mm per year. In addition to Cup of Excellence winning coffee, you’ll also find a coffee laboratory responsible for testing the quality of exports here. This northern province borders Rwanda and the Democratic Republic of the Congo. Altitude ranges from 1,100 to 2,000 m.a.s.l., with annual rainfall of 1,100 mm. Temperatures are fairly consistent, keeping between 18 °C and 22 °C. So there you have it: the main coffee-producing regions of Burundi. 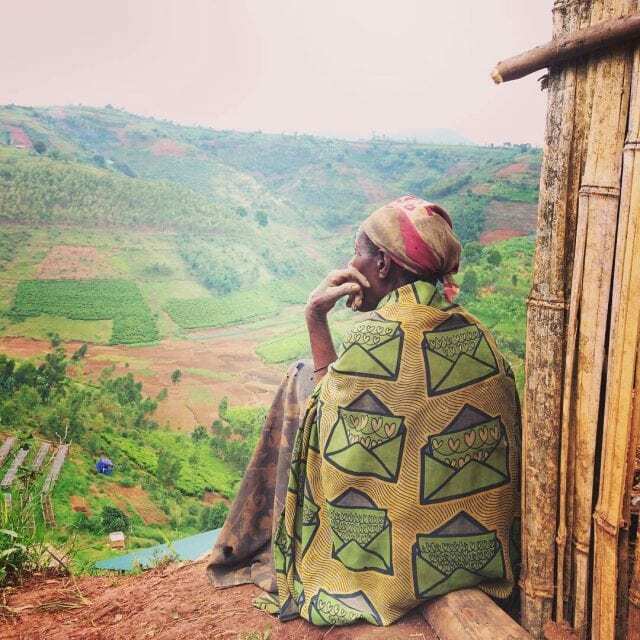 There’s no such thing as “just a Burundian coffee” – there’s a Kirundo coffee, a Gitega, a Kayanza… And while it feels great when you drink a high-quality coffee, it feels even better when you know the story behind it. So now that you’ve learned more about Burundian coffees, try tasting some and see if you can detect these flavors we’ve mentioned. Can you taste the citric or passionfruit notes? 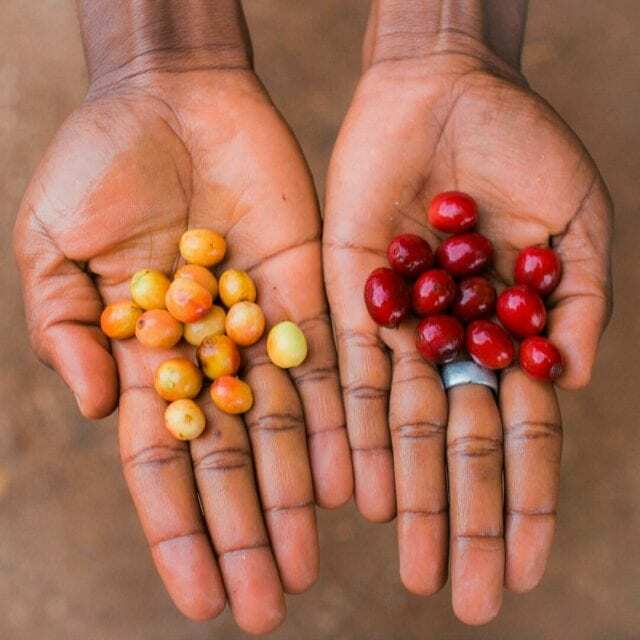 Can you tell the difference between a high-altitude coffee from Ngozi and another from Muyinga? 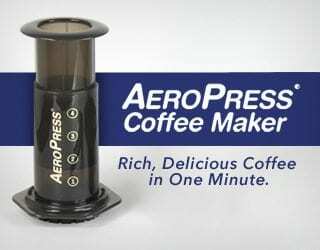 Because when you can, you’ll appreciate your coffee so much more. Written by Alejandra M. Hernández. Heading to World of Coffee Budapest? Discover more of the flavors of Burundian coffee with Cafe du Burundi’s cupping, workshops, and events. 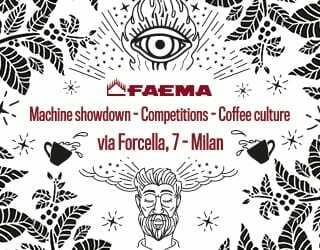 The Barn, Cloud Picker Coffee Roasters, Kafferostare Per Nordby, Diamond’s Roastery, Imperator, and Five Senses will all be running events – find the schedule here. Please note: Cafe Du Burundi is a sponsor of Perfect Daily Grind and was consulted in the creation of this article. They have received a courtesy copy of the article prior to publication but have exerted no editorial control over the final copy.